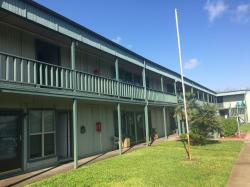 One of the lowest priced 2 bedroom condos in Port Aransas! 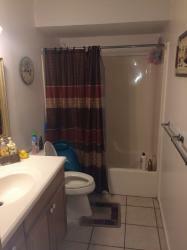 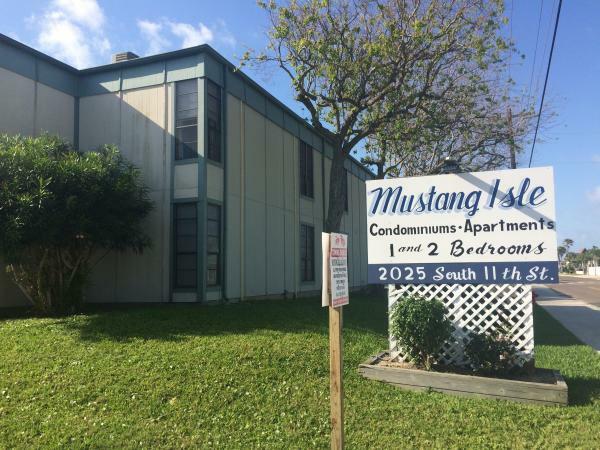 This 2 BD / 1 BA condo is located at Mustang Isle Condominiums. 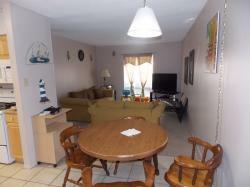 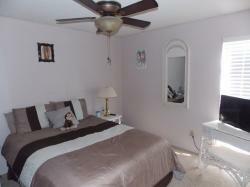 Situated along 11th St, it offers close proximity to the beach. 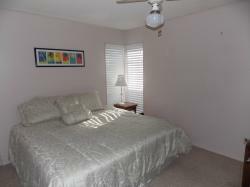 Low HOA dues of $182/month. The community offers wireless internet, a coin-operated laundry facility and fish cleaning house. 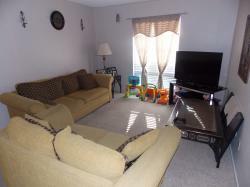 This unit would work great for a primary residence or a short or long-term rental.